New tile flooring is a great way to give your home a face lift, and tile floors are a great option for someone who wants easy to maintain flooring. 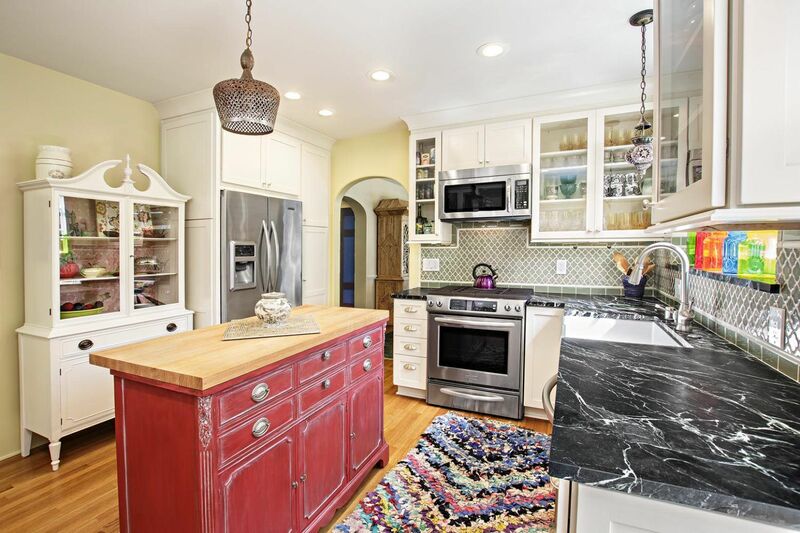 There are thousands of different tile styles and designs that exist today. 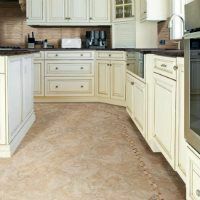 If you have a large family, animals or are just tough on your floors, tile flooring is a great option for you. 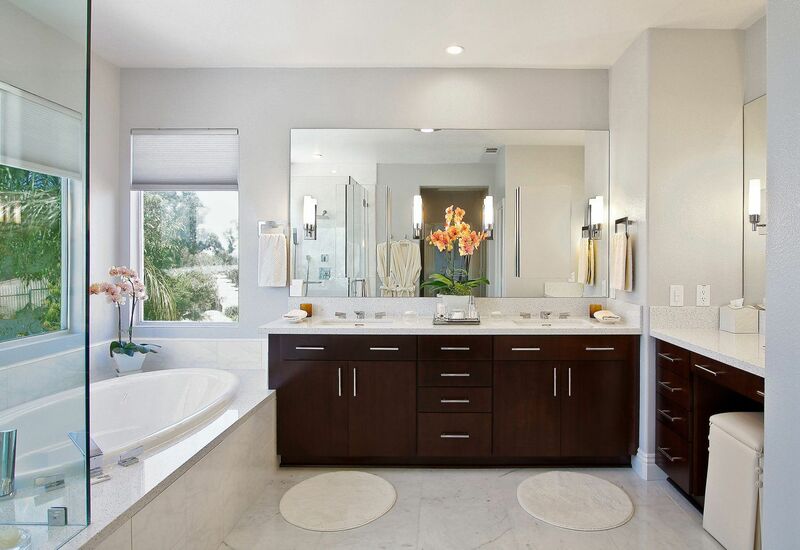 Tile floors are very durable, easy to keep clean and last for a very long time. 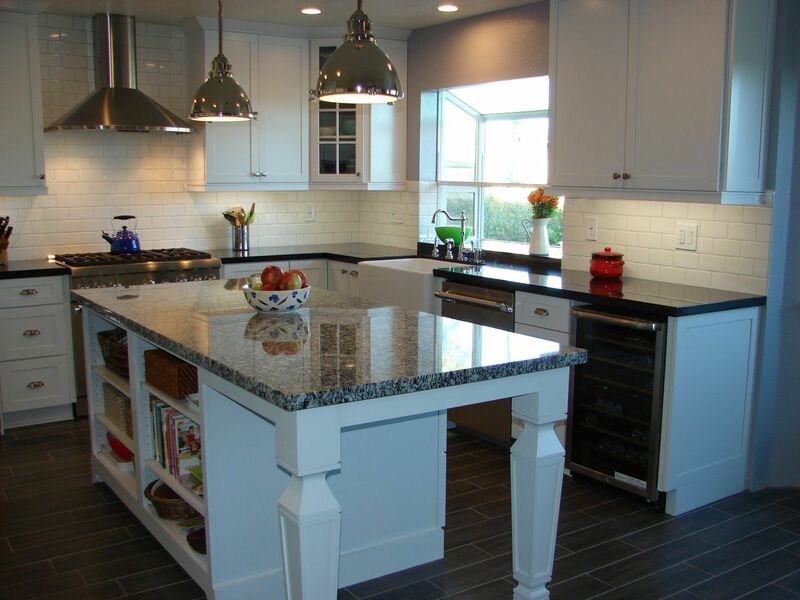 The cost of tile is much less than a natural stone floor or hard wood floor. Ceramic tile, a thin surfacing unit composed of various clays fired to hardness. The face may be glazed or unglazed. 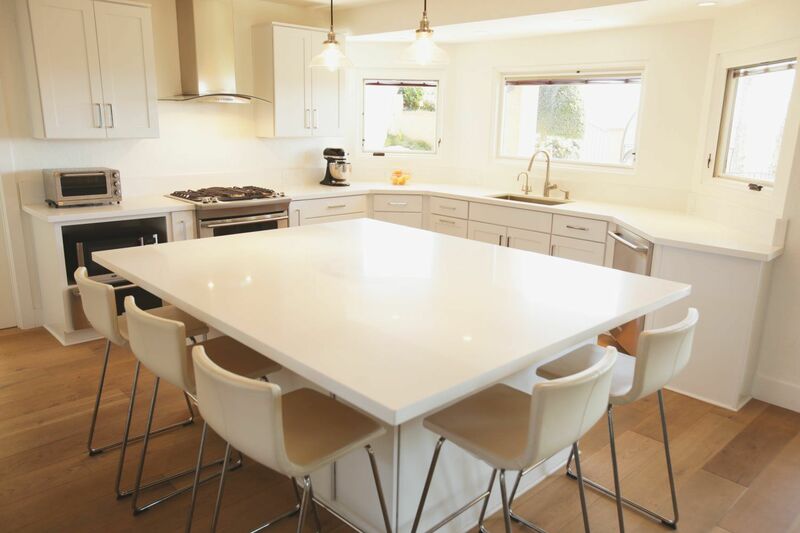 Porcelain tile is made up of 50% feldspar and is fired at a much higher temperature than regular ceramic tile. This makes porcelain tile much harder and more dense than other tile products. 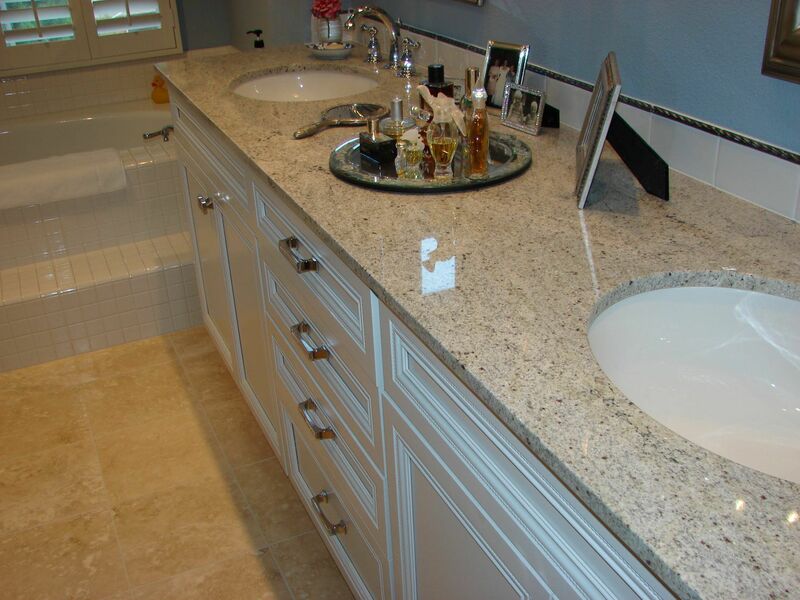 Because of its highly durable make-up, porcelain is more resistant to scratches and can withstand temperature extremes. Also, because porcelain is non-porous, it’s very stain resistant, has very low water absorption ratings (Less than 0.5%) and thus can be used for interior and exterior applications as well as heavy-use and commercial areas. 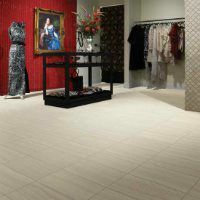 Through body porcelain tile, a solid porcelain tile consisting of no surface glaze. The color pigments are consistent throughout the body of the tile – top to bottom. Stone tile, the typical natural stone floor tile sizes are 12″x12″, 13″x13″, 16″x16″ and 18″x18″.